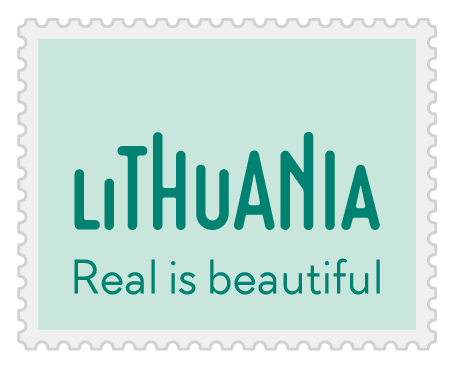 Several countries claim to be at the heart of Europe, but according to the research of the French National Geographic Institute, the one and only geographical central point of the continent is in Lithuania, a fact that has even won recognition in the Guinness Book of World Records. In 1989, a group of French scientists from the institute announced that the geographical centre of Europe was just to the north of the Lithuanian capital Vilnius – 26 kilometres to be exact – near the village of Purnuškės. The map references of their version of the centre of Europe are 54 degrees, 54 minutes latitude and 25 degrees, 19 minutes longitude. These references were defined only after a re-estimation of the boundaries of the European continent. The northern point was defined at Spitsbergen (80°45‘N - 20°35‘E), the southern point in the Canary Islands (27°38‘N – 17°58‘W), the eastern point at the crest of the Urals (67°59‘N – 66°10‘E) and the western point in the Azores (39°27‘N – 31°16‘W). The boundary of the continent runs along the Kara River, the highest crest of the Urals, along the Ural River and the Caspian Sea, along to the Apsheron Peninsula, over the highest crests of the Caucasus mountains, through the Black Sea and the channels of the Dardanelle and the Bosphorus, along the eastern shore of the Aegean – the border between Greece and Turkey – and through the Mediterranean Sea and the Gibraltar channel. According to these estimates of the boundaries of Europe, the Canary Isles, Madeira and the Azores, were attached to Europe together with Iceland. The scientists did not take into account the location of Malta in the middle of the Mediterranean; however, this would change the location of the geographical centre of Europe by only 100 metres. Taking into consideration the precision of these calculations, Europe’s geographical centre could in fact be located at any point in Lithuania, having the form of an irregular square approximately 1,100 metres north-south and 800 metres east-west. After the centre was defined, the need for proper marking naturally arose. The first marker for the geographical centre, a stone with a metal plate, was placed on a hill near Bernotai in 1991. But unfortunately this monument has not survived intact. Some time passed before the Association of Lithuanian Geographers initiated the marking of the site with a nine-tonne boulder found in the local fields. Another metal plate with inscriptions was fixed on the stone. A reserve for the European Geographical Centre was arranged in 1992. It covered Girija Lake, Bernotai Hill and a burial ground for pagans called an alkakalnis, as well as surrounding woods and fields. It is presumed that from the first to the fifth centuries a defensive castle stood on Bernotai Hill. Archaeologists have found stoneware with lined surfaces here. 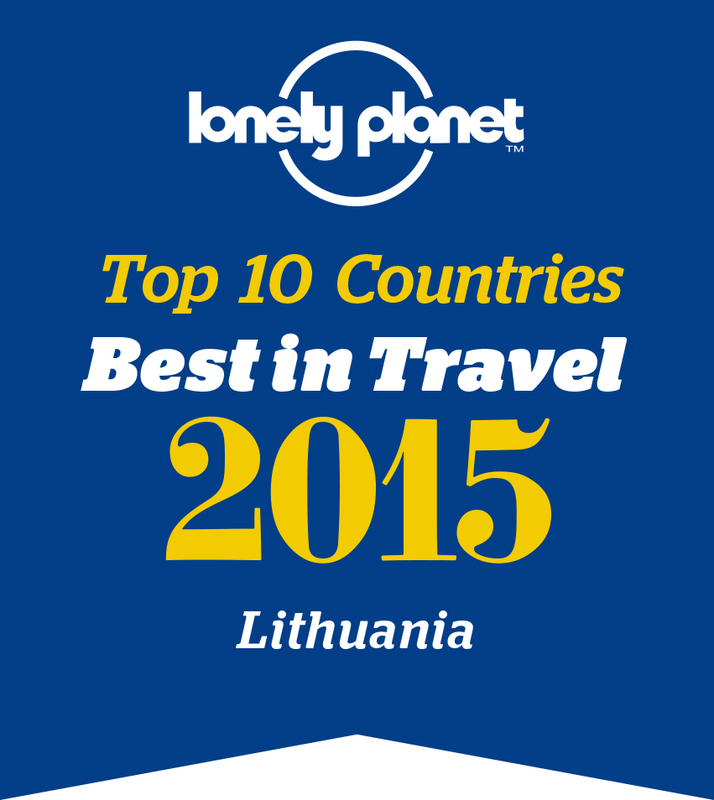 Every year the number of tourists visiting Lithuania is constantly growing. With this in mind, the State Tourism Department at the Ministry of Economy and the Vilnius District Administration began give the geographical centre of Europe greater visibility. On 1 May 2004, the date Lithuania entered the European Union, the sculptor Gediminas Jokūbonis unveiled at the site his composition of a column of white granite, the top of which is rimmed by a crown of stars. In this symbolic way, Lithuania’s historical links with Europe and the poignant return of Lithuania to the family of European nations was approved once more. All Europeans are invited to visit the site of the geographical centre of Europe in Lithuania, at least once in their lives. P.S. From 2015 Summer You will get a special Certificate that you have visited the Geographical center of Europe. Don't miss the chance to get it for free.